Social media now has billions of people using it from all around the world and with so many people using it; social media has become an interesting medium for us to communicate with the masses. Before social media was introduced on the internet the way people communicated with each other was different and different mediums were being used to communicate with friends and families. But with the internet evolving and introducing social media, people saw another way of communicating and they started to use it. Many years later social media has become so common that your friends will find it odd if you are not a social media user. Social media did not just give us a platform to communicate with friends but it is bigger than that. As social media helps you reach the masses, it gives you an excellent business opportunity as well. When there are billions of people using social media why can’t we market our business on social media? 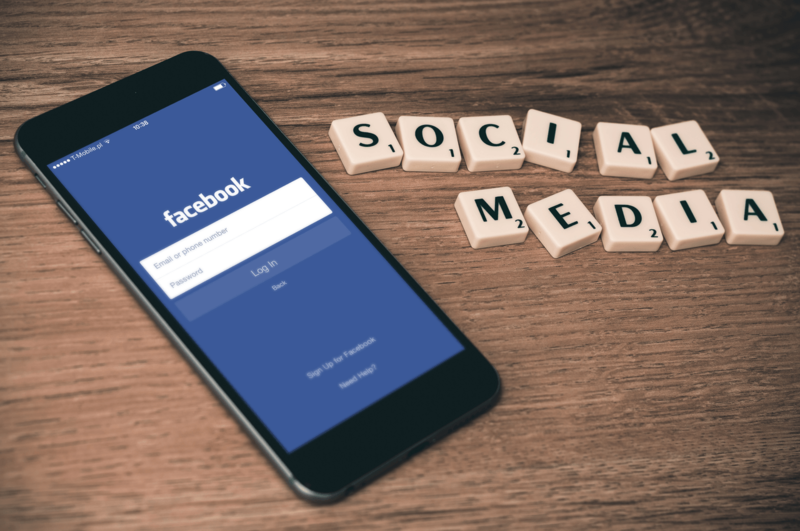 Social media marketing has become so common these days that if you’re a business and do not have a social media account, you are not promoting it right. Platforms like Facebook, Instagram, Twitter and others give you excellent opportunities for social media marketing. Social media marketing does not just help you engage with a bigger audience and bring more customers but it also helps you in retaining the customers. When you are running a social media marketing campaign there are more opportunities for your customer retention. It might not be that difficult to attract a customer for the first time on your social media account but it does take work to retain those customers. Here are some different ways that will help you improve customer retention with social media. If you want to improve customer retention with your social media accounts then you will need to take care of the basics and slightest details. One of the first things you should do for retaining your customers is by making sure you are easy to find. No matter how many social media platforms you are using and how many accounts you have, you need to be easily found. One of the ways to make sure that you are easy to find on any social media platform is to have the same username for all of your social media accounts. 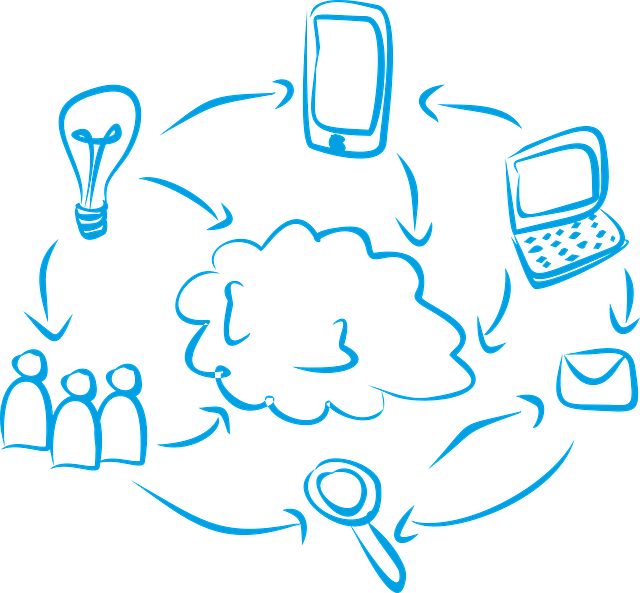 This becomes really convenient for your customers and they can discover you easily on every social media platform. If you want to improve customer retention on social media you will need to be more engaging with your customers and especially with the ones that are important and loyal customers and are your brand ambassadors. This step is as much important as engaging with industry influencers. Make a list that has the top brand ambassadors for your brand on it and then communicate with them regularly. Stay in touch and ask them about themselves, you can ask about their interests and hobbies as well. When you connect with them in this way and at this level they feel special and this improves your social media customer retention highly. When you are looking to keep customers with social media, the first thing that’s most important is engagement with the customers. It depends on the way you engage with customers; the better you engage the better results you get. So you need to keep an eye on everything with your social media account and you need to respond to customers as soon as you can. You can use many notification tools for that which gives you an immediate alert if you get mentioned. Google Alerts and Hootsuite are excellent apps for getting alerts. By checking regularly you’ll be able to know where you’re getting mentioned and that you are being engaged in right conversations. Like we talked about taking care of the minor details, this is one of them. The social media account for your brand will be posting regularly, but it is important to schedule some posts ahead of time. This gives you many benefits one of which is that you get to post the content on the exact time you want and there is no fear of being late or if you missed a posting, you will always have a scheduled post. There are many tools out there for scheduling social media posts. You can always use those tools and can schedule as many posts as you want. When you are running a full-fledged social media marketing campaign and you have multiple social media accounts on multiple platforms then you will need to put in more effort. The content you are going to post on your social media platforms might have the same message but the content should not be same. You have to build the content with keeping your platform in mind, how it works and what kind of audience it has. For example, if you are posting just text on Facebook and you want to post the same message on Instagram or Snapchat you will have to make different content for that. It is important to stay platform specific to improve customer retention. Many customers are turning towards social media because of the engagement it offers. They are aware of the fact that social media is the best medium for feedback and to connect with a brand, so you need to live up to their expectations. When a customer asks a question, makes a complaint or try to engage with you, always get back to them instantly. To make sure of that, you will have to make a special team that will deal with customers giving feedback. Through this, you are dealing with your customers effectively and you are improving customer retention. While connecting with your customers on social media, it becomes very important that your tone is acceptable. When you are communicating with customers through messages, comments or any other way, make sure that you are being polite and are asking nicely, even if the customer gets furious you need to stay calm. Also, make sure that you get a good understanding of the audience you have on your social media account and then try to use the tone that’s best for your followers, which persuades them. This can really help you in improving customer retention. 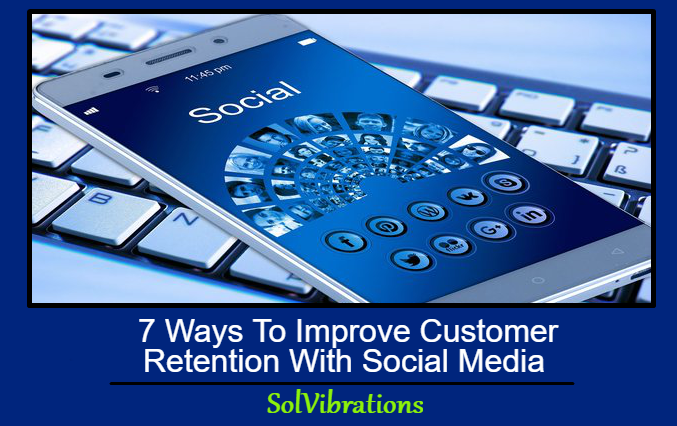 This Concludes: 7 Ways To Improve Customer Retention With Social Media. What Did You Think Of This Post? Let Us Know By Rating Below!